We use only the best quality products so we choose Weathertex for our customers. 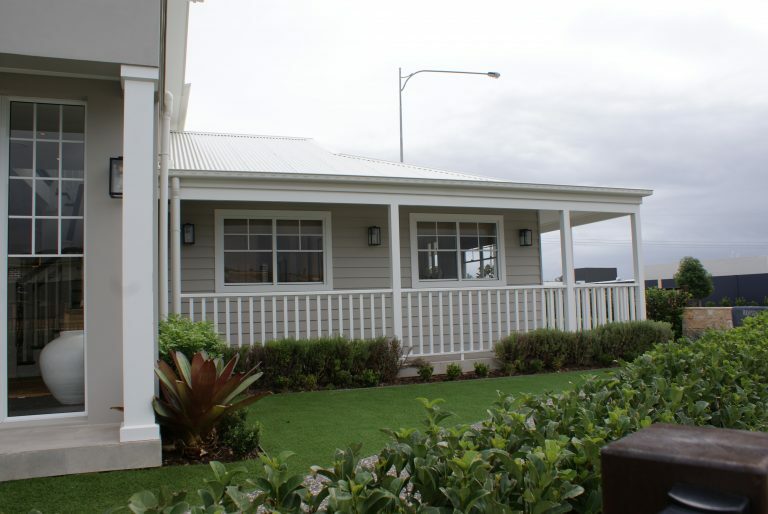 Weathertex is a specialist exterior wall panels supplier and weatherboard company offering the best quality products available on the market. For modern or classic styles, we offer all the cladding and timber wall panelling you need for projects of any size. We are committed to quality cladding at affordable prices and do our best to keep costs down. Therefore, not blowing the budget for your commercial or owner builder/DIY projects. Let’s talk about some of the benefits – the panels never need painting. 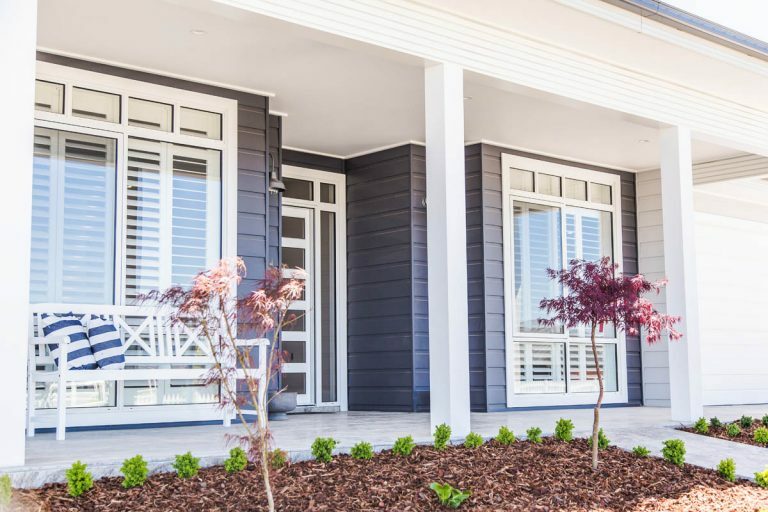 A solid, smart-looking cladding with the natural shadow-lines and definition of timber weatherboards.Strong and impact resistant from denting and chipping. Manufactured to prevent moisture getting behind the boards. No more rust or break downs. 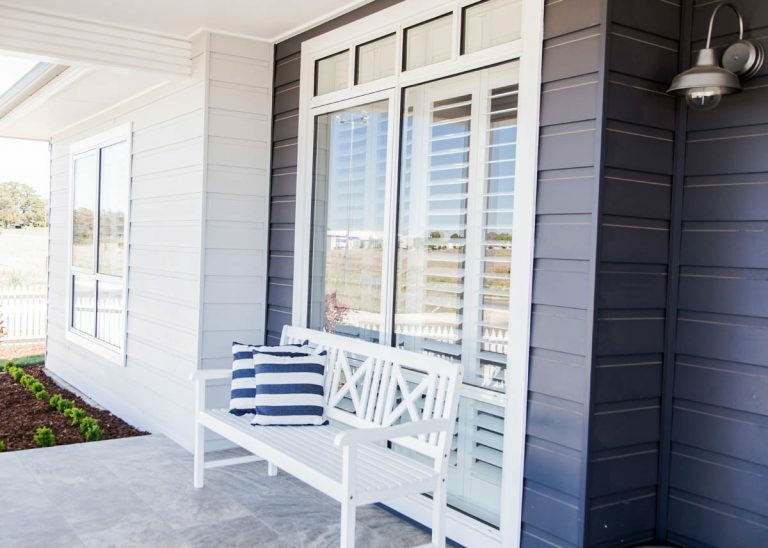 Designed and manufactured in Australia, we are the New South Wales cladding specialists that adapt to suit local conditions and coastal areas around the state. Economical to buy when compared to brick or render and quick and easy to install. That’s’ why we are the right choice. At Newcastle Frame and Truss, we provide compatible hygienic wall cladding, therefore, integrated to fit together perfectly to provide a hygienic, watertight surface. This doesn’t just offer the best possible protection against bacteria and vermin; it makes cleaning easy too. Weathertex entire compatible system of walls, ceilings, doors and floors is designed to provide a completely sealed environment, from floor to ceiling. We pride ourselves for supplying the best quality products for our clients from North Sydney and the Northern Beaches to Newcastle. Australian products like Weathertex pride itself on producing design-led, seamless products and offers first-class installation workmanship. Therefore, we assist architects and contractors in delivering bespoke hygiene solutions without compromising on aesthetics. We have a wide and extensive stock ready to go to meet your cladding needs in your home. At Newcastle Frame and Truss our products are made from the finest materials, which are consistent in grade and colour across every sheet, batch, joint and trim to provide uniform high performance and compatibility. Our installed cladding helps you to maximise your home comfort, keeps you cool in summer and warm in winter, minimise air leakage, and optimise natural day lighting. Quality products, exceptional service, wide range of stock, sound advice and great after sales service all adds up to ensuring you use us when choosing cladding for your new home, commercial or industrial premises.